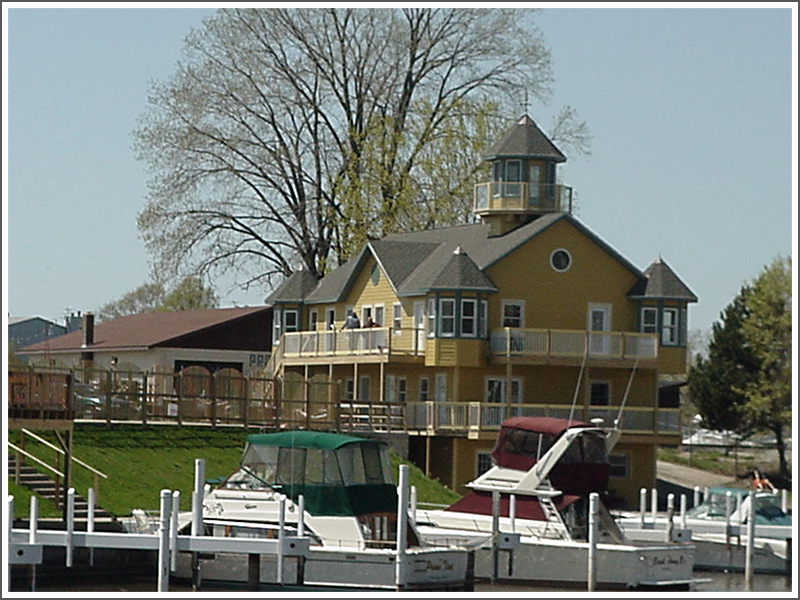 dh2w, inc., architecture planning in Michigan City, IN is an architectural firm. In addition to our regular working hours, we are also available in the evening and on weekends. Call us to set up an appointment. Are you looking to hire an architect to build your dream home or commercial property? 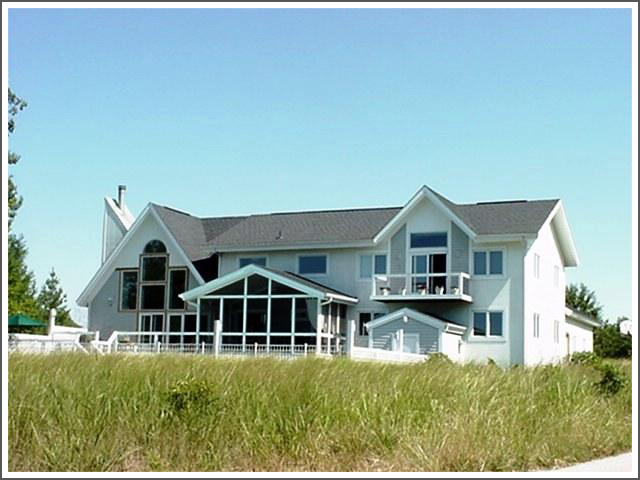 Your search ends with dh2w, inc, architecture – planning in Michigan City, IN. We are a team of professional architects licensed to serve the residential, commercial and light industrial clients of Indiana, Michigan, Illinois, Wyoming, Nebraska and Wisconsin. We discuss the details of our clients’ projects and consistently deliver personalized services at affordable prices. We offer quality design of new homes, churches, and commercial projects including remodeling/additions that complement the existing building, adaptation of existing structures for new use and master plans for current and future use. Copyright © 2017 dh2w, inc, architecture - planning. All rights reserved.